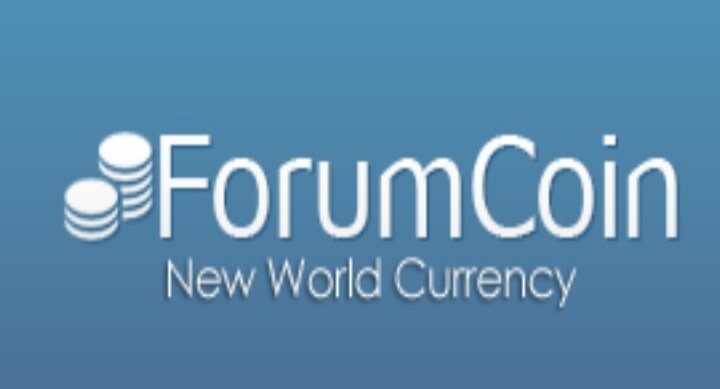 Forumcoin is one of the few legit forum website that pays you real cash for posting and participating in discussions on the forum. This ForumCoin review will equip you with all the information you need to start earning money online just for posting and commenting. This is a website that is free to join by anybody/everybody worldwide (No country restriction). This link ForumCoin.com take you directly to the registration page where you can create an account. As mentioned earlier, you make money by posting and commenting on the discussion forum and you earn an online currency called ForumCoin each time you post. These coins are later exchange for real cash or other services when you reach a threshold of 500 Coins. You earn between 1 - 3 coins per topic or per post depending on the section. You can also earn more from referrals, you get 25 coins per referral (your referral need to make at least 20 posts for you to get this). When you have earned a minimum of 500 coin which is equal to $5 you can request for cash payment. Payments are made via PayPal and you can as well use it to purchase other services such as Domain Name, Web hosting, Sponsored Post and Link placement on the site etc. 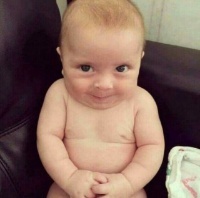 I am on the platform too but not active posting and commenting. Hope you know you can also spend EG coins earned using this forum on this forum too for adverts, in the market place section etc.